Last month we embarked on our first Thanksgiving Campout. How is a Thanksgiving Campout different from any other campout? We loaded up all our normal gear, added a turkey fryer, a turkey and some pre-made sides and headed out the day before Thanksgiving. Earlier in the month we'd been researching campsites and came across Canyon of the Eagles Resort, a private nature park located on Lake Buchanan. 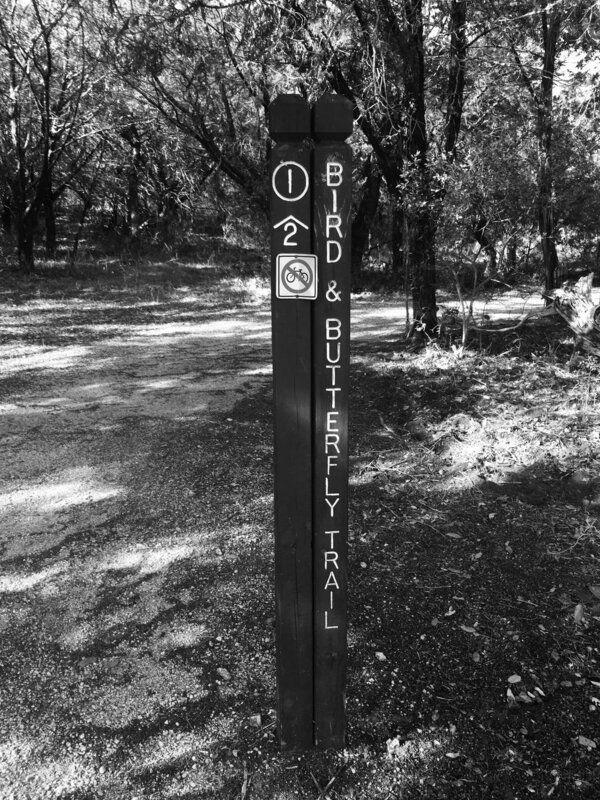 It's location in the Texas Hill Country and the many amenities it has to offer made it the perfect location to attempt this adventure with little ones in tow. What we loved most about this campsite was the access to Eagle Eye Observatory which is onsite and operated by the Austin Astronomical Society. In fact, after checking in, rather than going to our campsite, we headed straight for the observatory. 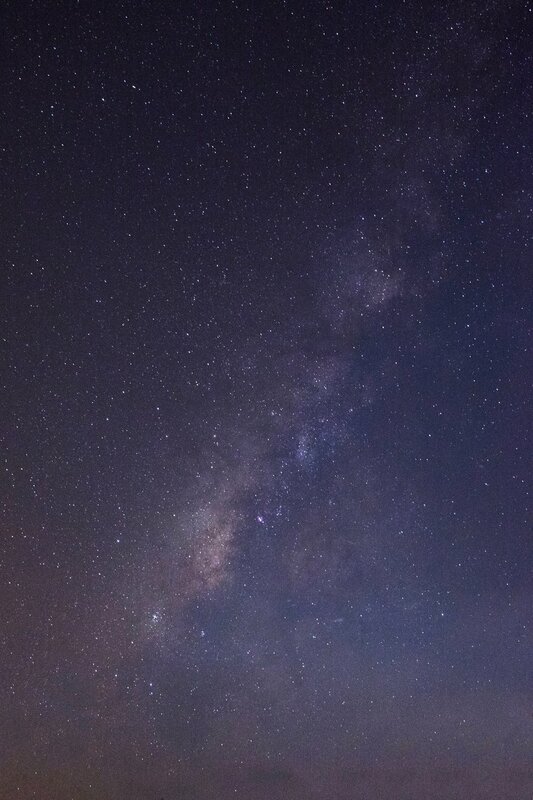 The night was cool and clear and with the help of the guide we learned about constellations and viewed some pretty neat stuff through the telescopes including the Andromeda galaxy, the Milky Way's nearest neighbor. The next morning was busy preparing for our Thanksgiving Campout feast, including a trip into Burnet to purchase more fire wood as the wood we had purchased from the park was wet and not burning well. After a short hunt for a spigot to fill up a water jug (the water wasn't working at any of the tent sights) and a little exploration of some of the park trails, we set up the turkey fryer and got to work. The fryer cooked our fresh, pre-brined turkey to a perfect, golden crisp. Canned sweet potatoes with cinnamon, nutmeg and marshmallows, green beans with cherry tomatoes, and instant mashed potatoes (I hate instant potatoes, but these were amazing. Seriously. I will take them with us on every camping trip from here on out.) were cooked on the camp stove. Both family dressing recipes were prepped at home and warmed over the campfire and for dessert, sweet potato pie (also made at home). From the looks of our plates, you'd never know we cooked our meal outdoors! We absolutely loved this experience. It was traditional and untraditional at the same time and we can't wait to do it again! Check back soon for our Campsite of the Month review of Canyon of the Eagles Resort!